If you own a home in the Twin Cities, you can turn to Twin Cities Siding Professionals for top of the line casement windows and update the look, feel, and value of your home. 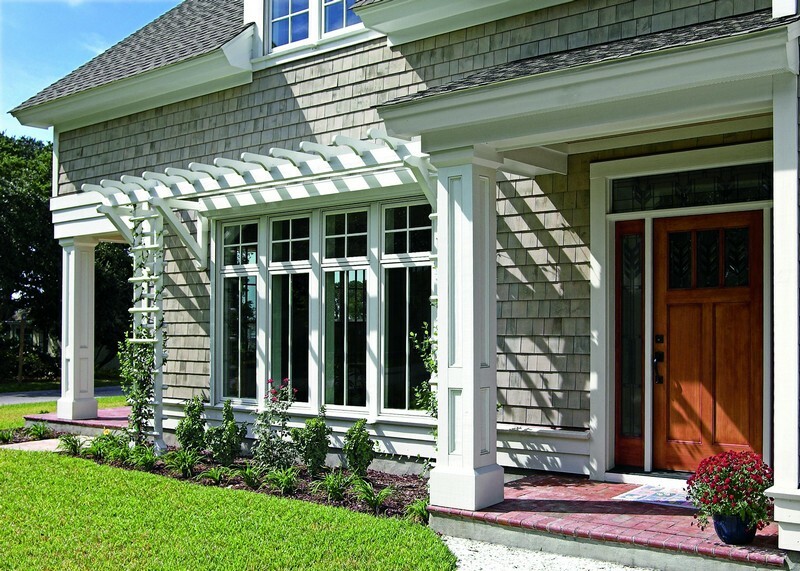 Our experienced design consultants will work with you to customize a Marvin® casement window to fit your home and your needs. Marvin casement windows are hinged on the sides, allowing you to swing them open and closed with ease. This can be done with either the use of a crank or a through a gentle push, depending on the line of Marvin window you choose. They can be installed one at a time or in tandem, as to create a wider viewing angle and better ventilation. When you turn to Twin Cities Siding Professionals for casement windows, we’ll work with you to choose the right fit for your home. Because they are so easily opened and closed, Marvin casement windows are also easy to maintain. Marvin’s revolutionary hardware allows you to simply swing the window inward in order to clean both sides without having to leave the comfort of your own home. Even second or third floor windows, which may have required the use of a ladder to clean in the past, can be easily maintained from inside. While casement windows are among the most common choices for windows in the country, not all casement windows are created equal. Marvin casement windows utilize durable, high strength frames and advanced Low-E glass, the combination of which makes for an extremely energy efficiency, low maintenance window. As a fully certified Marvin window installer, Twin Cities Siding Professionals is able to custom fit Marvin casement windows to your home and back our installation with their outstanding manufacturer warranty. 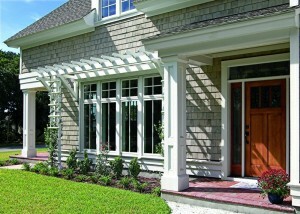 When you turn to us for window replacement in Minneapolis, your investment will be fully protected. To learn more about bow/bay windows, contact us for a free estimate on replacement windows in Minneapolis by calling (651) 967-0873 or completing our easy on-line quote request form.